When it comes to offering choices, Samsung refrigerators excel. Customers have a wide variety of options and styles from which to choose. Unfortunately, sometimes more options mean there are more things that can go wrong. When your refrigerator stops working, you want service that is both fast and reliable. It Is Fixed can help. Whether you have a 4-Door Flex, French Door, Side-by-side, or a standard Top freezer Samsung refrigerator, It Is Fixed technicians have the tools and expertise to get it fixed quick. Our team of Samsung refrigerator repair specialists provide excellent service and same-day appointments everywhere in the Metro Atlanta area. We’re available seven days a week to make sure you never have to wait to get the help you need. If you are having a problem with your Samsung refrigerator, call us today! We’re friendly, local, and affordable. Samsung refrigerators have a system of sensors in your refrigerator to ensure the freezer, and refrigerator compartments maintain the proper temperature and to prevent frost buildup. Your refrigerator’s internal computer communicates with these sensors and presents an error when a fault is detected. The most common cause for a sensor error is a power surge or outage to the refrigerator. Errors should not be ignored. When your refrigerator is in error mode, it may lock the display, and the refrigerator may not dispense water or ice. More importantly, if a sensor malfunctions, your refrigerator or freezer may not stay cold. Fortunately, most errors can be resolved without the need to contact a technician. If your refrigerator displays any of the following sensor errors, the first step is to reset the refrigerator display to confirm the issue. Locate the “Energy Saver” and “Lighting” buttons on the control panel. Some refrigerator models have a “Freezer” and “Fridge” button instead. Press and hold both buttons simultaneously for 15 seconds. This should reboot the display and clear the error. Note: You can press these buttons even if they are not lit on the display. If the error reappears, there may be an issue with the wiring, control panel, or a faulty part. We recommend contacting refrigerator repair services to diagnose and fix the issue. 2 E Freezer Sensor fault detected. 4 E Defrost Sensor fault detected. 5 E Fridge Defrost Sensor fault detected. 6 E Ambient Sensor fault detected. The fans inside your refrigerator circulate cold air and help keep the compartment at the correct temperature. If the fan is not working properly, you may have areas in your refrigerator or freezer that are too cold or too warm. 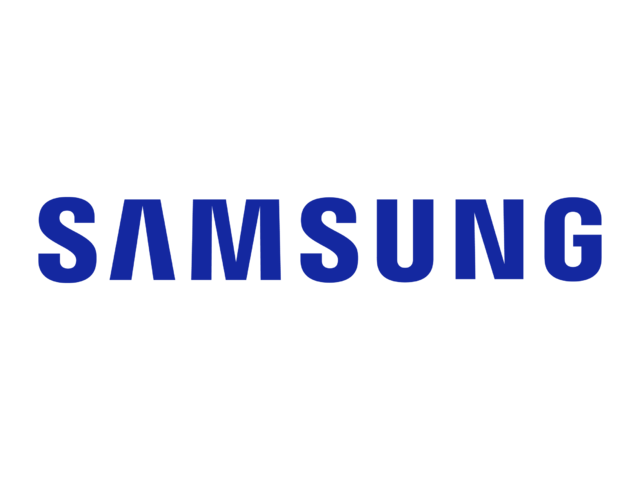 If the fan needs to be replaced or repaired, we recommend contacting a local Samsung refrigerator repair specialist to assist. There are a few troubleshooting steps you can try before calling a technician. First, reset the refrigerator by disconnecting it from the power. Next, locate the fan indicated by the error code. Clear the area around the fan to ensure proper airflow. Inspect the fan for debris or frost buildup. Clear any obstruction to ensure the fan can spin freely. Reconnect the power to the refrigerator. Allow the refrigerator 10 minutes to reboot fully. If the error returns, it will be necessary to check the wiring, control panel, and part for functionality. 21 E Freezer Fan fault detected. 22 E Refrigerator Fan fault detected. 23 E Condenser Fan fault detected. 24 E The freezer cannot defrost. This error may have several different causes. Overloading the compartment of your refrigerator or freezer can restrict airflow, resulting in frost buildup. For proper refrigerator maintenance, it is important to not block the vents. 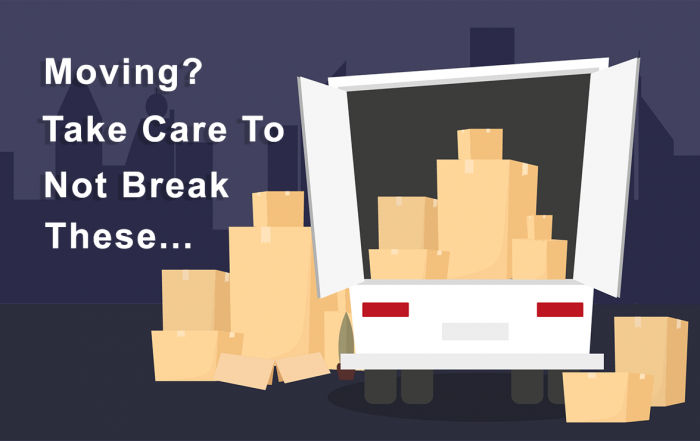 If you have frost buildup as a result of an overloaded compartment, remove all items from the unit and discard anything that is old, expired, or unneeded. Your refrigerator should be able to defrost on its own, but if the buildup is heavy, it may need help. A hairdryer will melt the ice and may allow the refrigerator to operate normally. Important! Never chip at ice or attempt to remove buildup with a sharp object. This can damage the unit. 25 E The refrigerator cannot defrost. 26 E The ice maker is malfunctioning. You will see this error if your refrigerator cannot produce ice. There are several troubleshooting steps you can take to resolve this issue. Verify that the ice maker is switched on. The location of the ice maker switch is different based on the model of refrigerator you have. Check the owner’s manual for the location of the ice maker switch. If you do not have your manual, you may be able to download a digital copy on the Samsung website. Inspect the ice maker for clogs, debris, or large chunks of ice. If the icemaker outlet is frozen over, it will need to be defrosted before your ice maker can produce ice again. Inspect the water intake tubes to ensure the water lines are connected and undamaged. If the water lines are leaking, the ice maker may not get enough water to produce ice. If the above steps do not resolve the issue, a refrigerator technician can check for broken or faulty parts. 83 E Power Fluctuations These errors display after a power outage or fluctuation. Resetting the refrigerator should clear the error. To reset the refrigerator, unplug it from the power and leave it disconnected for at least five minutes. Reconnect the refrigerator power source. PC -ER Wiring issue detected. Wiring and computer errors should be diagnosed by a qualified technician. The tech will open up the control panel on your refrigerator, check for loose or damaged connections, and test each part individually for functionality. Due to the potential for damage, we recommend users do not attempt these repairs at home.